There must be something in the air. Within the past few weeks, we’ve seen a range of celebrities (among them Chris Messina, Charlize Theron, Kris Jenner and Miley Cyrus) ditching their signature shades and styles in favor of something new and, sometimes, extreme. 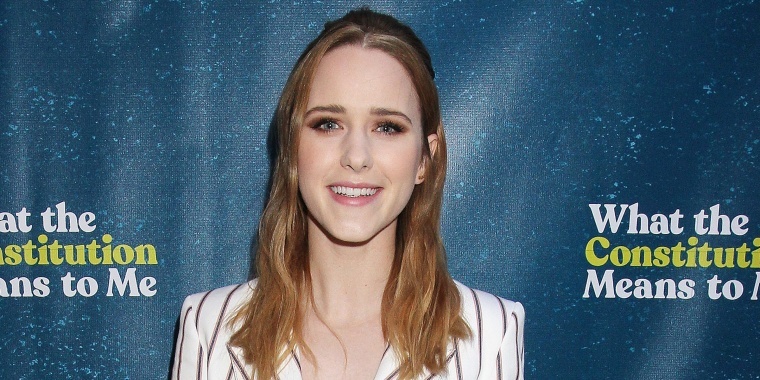 "The Marvelous Mrs. Maisel" star Rachel Brosnahan is the latest to shake things up, forgoing her dark, nearly black strands for a lighter honey-blond hue. “Oops! She blonde,” the actress wrote in an Instagram story crediting Bumble & Bumble colorist Kitty Greller for her look. Makeup artist Lisa Haron created a smoky-rose makeup palette to go along with Brosnahan's new style and shared several pictures from the evening to her personal Instagram, as well. Brosnahan was apparently on her way to attend the opening night for “What The Constitution Means to Me” on Broadway. 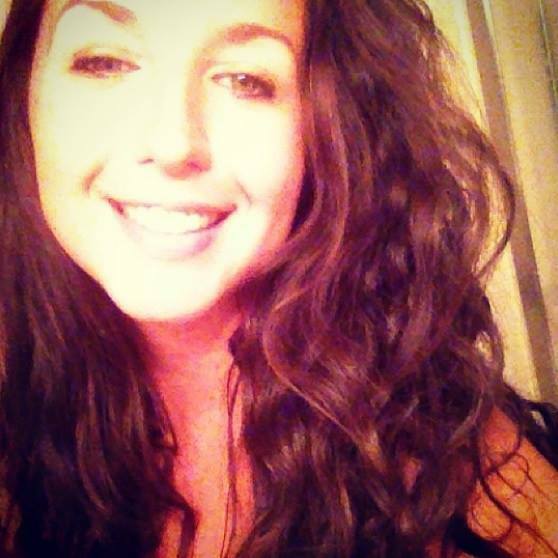 She later posted a photo with her friend, the “brilliant, passionate and talented producer extraordinaire” Rachel Sussman. This isn't the first time Brosnahan experimented with new shades and hues. "The Marvelous Mrs. Maisel" star contrasted her porcelain skin with dark brown strands parted into a low ponytail at a screening for the series at the 36th annual PaleyFest in Los Angeles. Brosnahan rocked a mahogany, side-parted lob at the 23rd annual Critics' Choice Awards. The last time Brosnahan was spotted as a blond was at the 2016 Global Citizen Festival in New York City. Rich caramel highlights accompanied the actress to the 2016 Entertainment Weekly & People New York Upfronts VIP Party in New York City. Perhaps her lightest look yet, a breezy Brosnahan pulled her light blond strands into a playful half-updo for "The Fixer" premiere in New York back in 2016. The fiery actress was seen with a vibrant orange-red shade parted to one side and pulled back at the 21st Annual Screen Actors Guild Awards in 2015. A smidge lighter than what we've seen as of late, Brosnahan opted for a rich brown coif at the Los Angeles premiere of "Beautiful Creatures" a little over six years ago. It seems like Brosnahan can pull off basically any hair color. Time will tell if she keeps her latest shade!